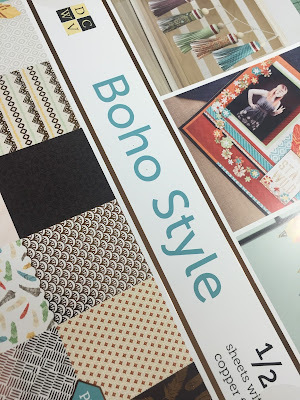 In the package I received in June from DCWV, I found a beautiful stack called : Boho style stack ! 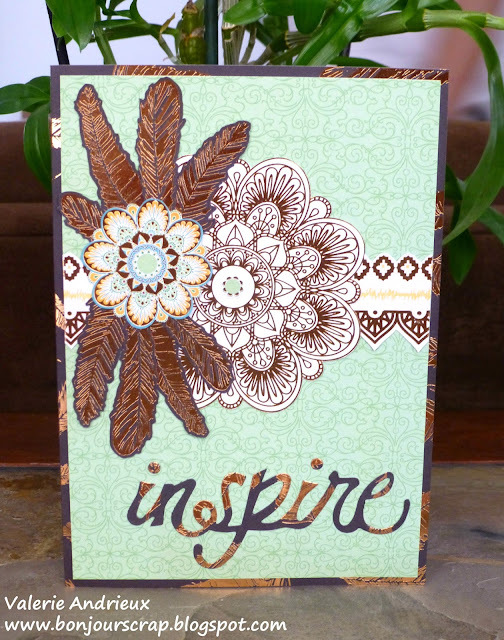 The sentiment was cut with a Sizzix die cut, and and glue everything with the Mixed Media Glue by Beacon Adhesives. It is not easy to create with two teenagers at home for summer (I am now a taxi driver, a cook, a maid, 24/7... more than during school time ! ), but the goodies I received from DCWV are calling me ! So stay tune for more projects !